October is National Cooperative Month! Every day in this country, more than 75,000 men and women go to work at America’s electric cooperatives to keep the lights on for 42 million energy consumers in 47 states. It’s challenging work, but in addition to a paycheck, co-op employees go home each night knowing they’ve helped make their communities better places to live. Over the next five years, thousands of workers will get to experience that sense of purpose and pride as America’s electric cooperatives hire nearly 15,000 employees nationwide. These new hires will replace Baby Boomers reaching retirement age and accommodate organic growth in the energy industry. A lineworker high atop a pole is the first image that comes to mind for most people who think about electric cooperative employees. It’s true that lineworkers comprise the largest segment of the co-op workforce—approximately 25 percent—but it takes a variety of talents to keep a cooperative running smoothly. Information technology and engineering are two rapidly growing career opportunities at co-ops. The need for more high-tech workers is driven by the shift to a smarter electric grid and the growth of renewable energy sources that must be carefully monitored and managed. Other in-demand career paths at electric cooperatives include finance, member services, equipment operators, energy advisors, communications and marketing, purchasing, administrative support and human resources. Some people think the only time to start a new career is fresh out of high school or college. While the energy industry offers many rewarding careers to recent grads, it is also a great place to start a second or third career. Lineworker training programs offered through community colleges are growing in popularity among people who previously worked in oil and gas, manufacturing, mining, forestry and other similar industries. As not-for-profit, member-owned, locally-based businesses, America’s electric cooperatives offer careers that allow employees to make a difference in the communities they serve. 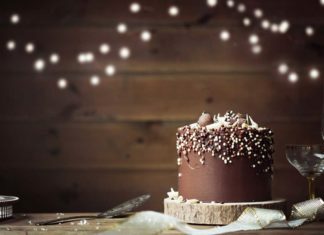 Cooperatives are guided by a set of principles that put people ahead of profits and offer fulfilling work to those who enjoy serving others. Interested in joining the co-op family? 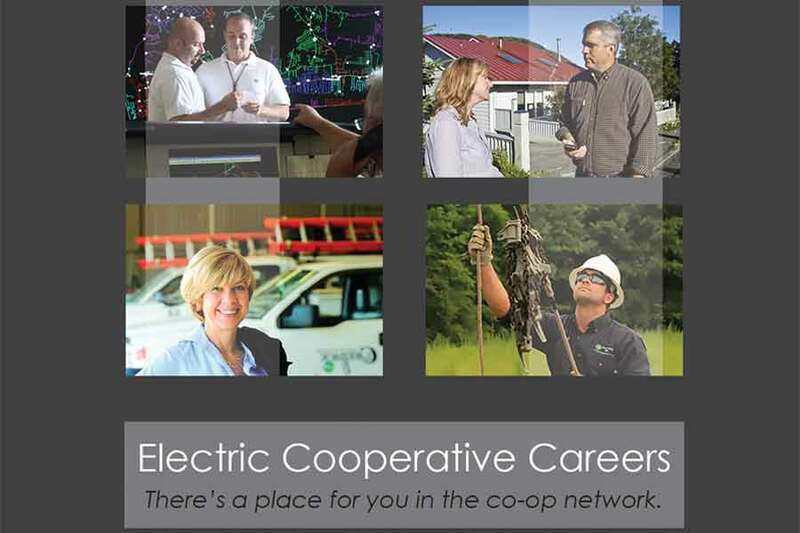 To learn more about the opportunities available across the cooperative network, visit careers.touchstoneenergy.coop or by visiting Michigan co-op websites at countrylines.com.